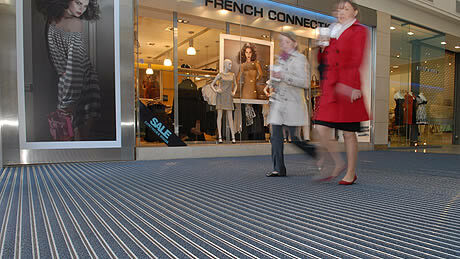 West Lancs Flooring are long established in helping businesses find solutions to their entry systems. 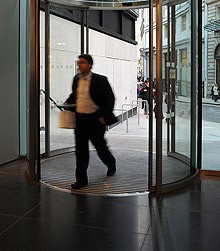 Not only do we supply the best quality products, but we install to the highest specification. Over recent years there has been a massive increase in the number of reported accidents from slips,trips and falls. West Lancs Flooring can help you minimise the risk to your staff and visitors by installing quality matting systems, foyer flooring and anti slip mat solutions. Installation of the appropriate matting system will increase the life of adjacent floor coverings. West Lancs Flooring can advise you on a suitable specification. 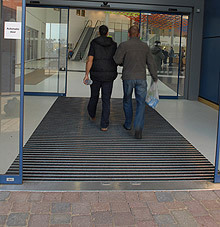 Our entrance systems have been installed in various establishments within the retail, industrial, commercial, health and education sectors so we have a vast knowledge of this and all flooring solutions.